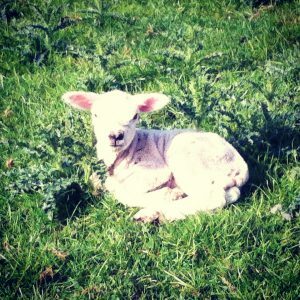 Hands on real life lambing experiance with whatever life (or rather sheep) throw at us that day! With over 600 ewes to lamb we are bound to be busy! 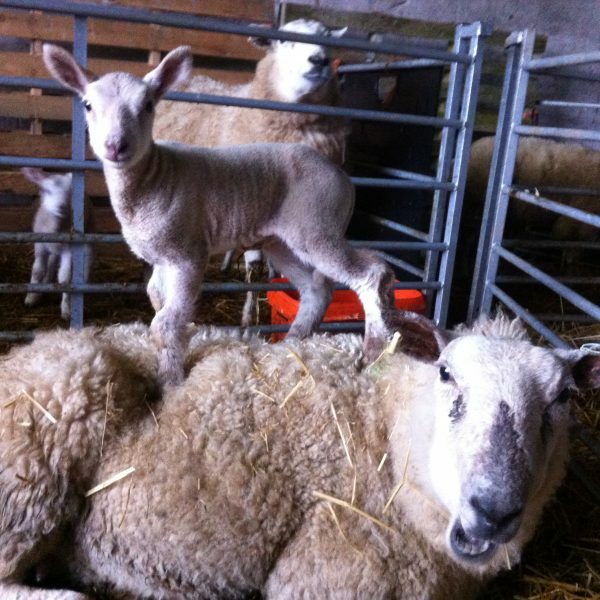 Get to grips with the daily routines in the lambing shed, from feeding time to birthing time! 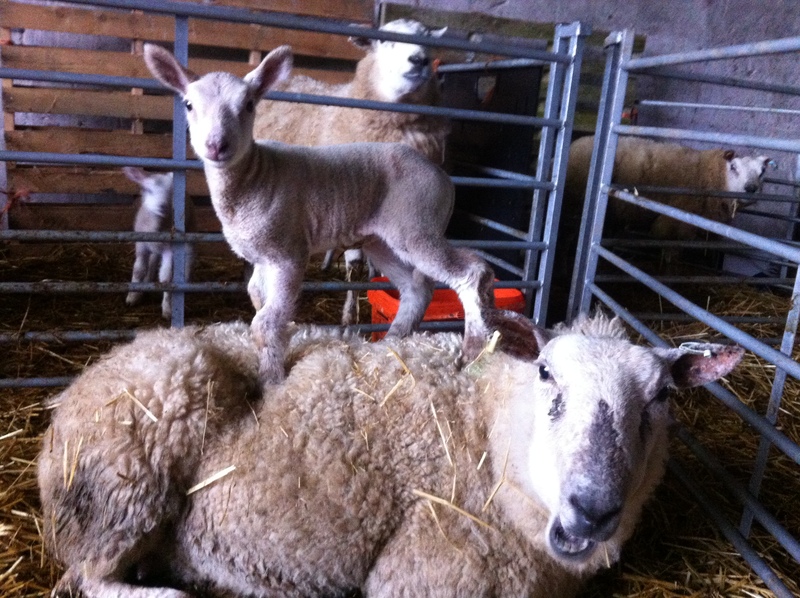 How to spot labour, common (and uncommon problems) Care of new born lambs and their mothers and expectant mothers. How to care for ‘pet’ lambs, common ailments and issues, basic husbandry and beyond. 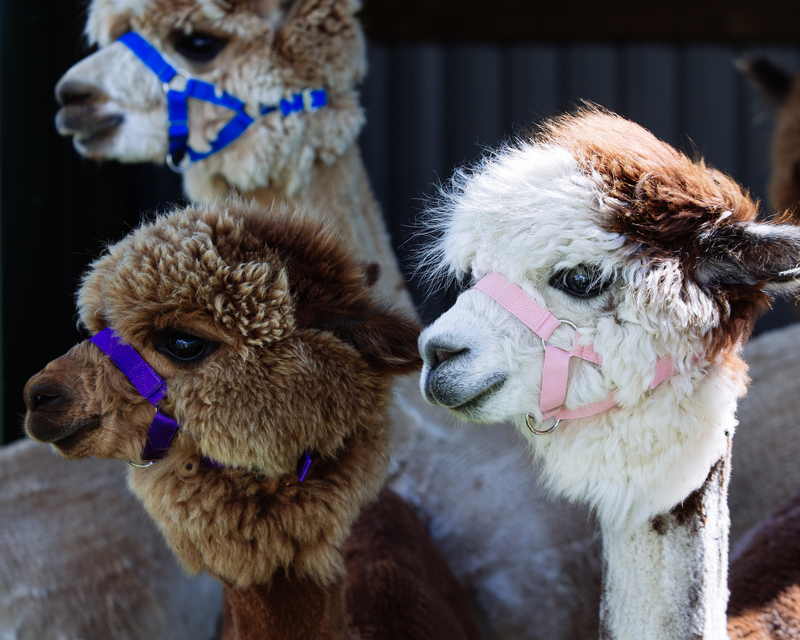 numbering, tailing, turning out, what ever is going on down at the farm that day! 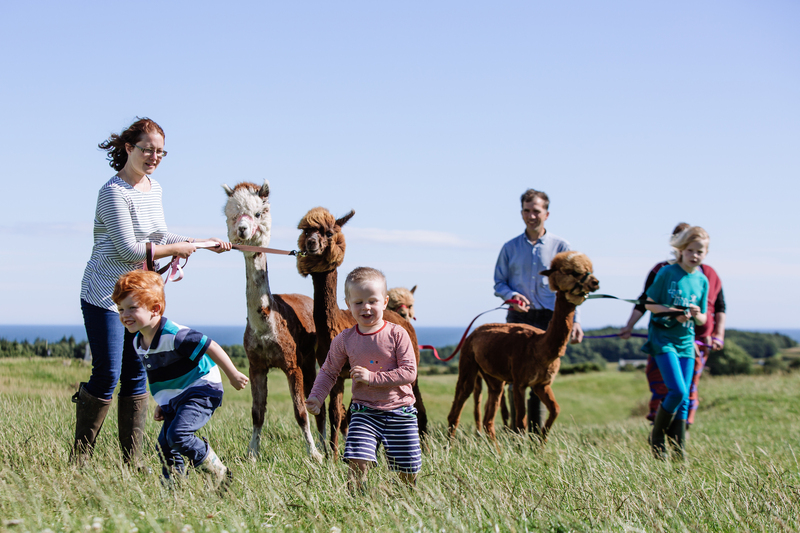 Perfect for anyone thinking about keeping sheep, or those who are lambing for the first time or indeed anyone who just wants to experience a day on the farm. Refreshments and lunch provided. Small groups of no more than two for a personal experiance. Includes, teas/coffess/cakes and bakes and a hearty lunch. (Private parties of larger groups can be accomadated please ask). 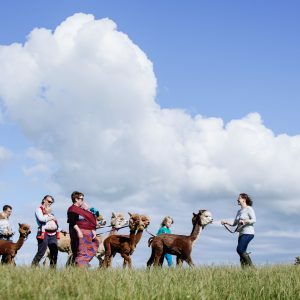 For more information email: info@senwickalpacas.co.uk or telephone: 01557870199.